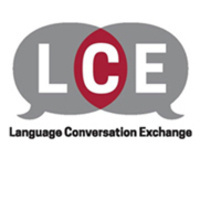 Twice monthly mixer for language enthusiasts to meet native speakers and exchange their languages and cultures! All MIT community members welcome. Multicultural foods will be served at each event. This is a great way to find a language partner.